I'll start by saying that I don't usually play tower defense games, but I decided to give this game a try. This game has a combination of tower defense, match 3, AND RPG elements, so there's really something there to attract everyone. The tutorial is very helpful for learning the basics and I find that the game gets more and more challenging as you continue to play. It definitely kept my interest. I also liked the ability to train and use different spells to defend your tower. With so many levels, I'm sure this game will keep me busy for a while! A Truly Power-full Match 3! An awesomly good combo of m3, rpg and strategy! Your m3 skills at last do more than bring points or build vilages (nothing bad about building, however). But rarely ifever have they been used as both weapon and funding for a tower defense game and the blend works very well. Enemies are kiled by the length and type of matches ad spells bought with the gold and levels you've collected. The story, while not innovative (so far# is well suited to the game theme. My only downer #and a slight one at that) is that often it's hard to find the smaller treasurers/spells left on the battlefield. But this may not hinder younger, stronger eyes and it certainly won't stop me from buying the game So if you're a m3 fan, rpg or siege player, try this one. You may find fun and challenge in whole new directions. I haven't been able to stop playing this game! It's so much fun and the RPG elements built in give it a ton of depth. It really makes you feel as if you're defending your Kingdom! Couldn't have been more fun. Not only is the game fun, but it gets pretty challenging which is my favorite part of any game. It has a nice learning curve to get a feel for the game before it starts hitting you with the heavier stuff, which is good if you are like me and skip a tutorials. After reading a lot of the reviews, I decided to give this game a shot. I'm a big Tower Defense and RPG fan, but not so much a Match 3 kind of guy, so I was worried. I love the idea of having monsters moving toward and attacking your tower, while you make matches to fire missiles at them, while utilizing your gear to damage and/or slow down their advance. I also love the use of spells to fire multiple missiles at a time, heal your tower, and make the Match 3 part easier (for a Match 3 noob, like myself). The implementation of RPG elements like leveling and getting to pick out spells/gear with gold and xp was a great idea. This was definitely an amazingly designed game. Looking back at the reviews that I read giving the game low marks, I can definitely see the trolls hard at work here. Just like anywhere, there's also some people that want to mark everything down. Don't worry about what they said; this game is truly great, you'll see what I mean when you play it. This game is extremely addictive! the match 3 field is used to attack oncoming mobs. many upgrades. Excellent game! There is really a wide variety of monsters in this game. 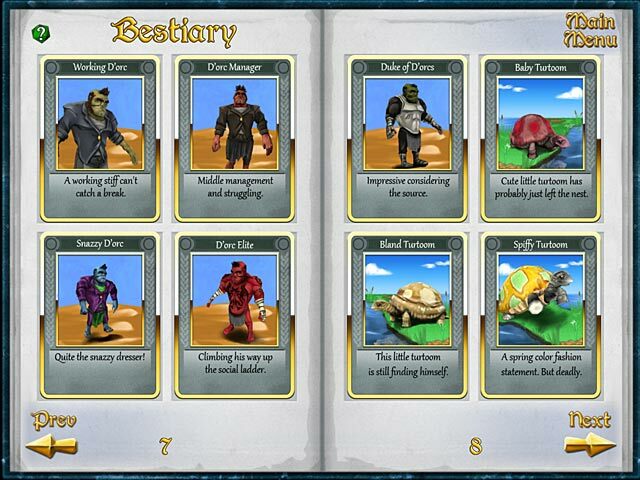 I love the bestiary where I can collect them and look at them close up! It's a game that's easy enough to learn and get good at but still challenging enough to keep you interested. 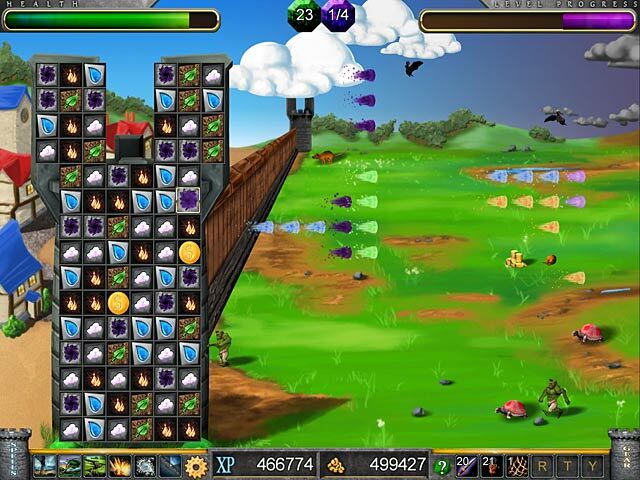 I can't leave the screen because I want the scrolls and the spells...Just one more wave =) Yep, addicted. I didn't know if I was going to enjoy this game until I found that I burned up 4 hours of my time in just on sitting. I look forward to getting back to the game once I get done with my review. The game play is why I gave it 5 stars. It is challenging and be prepared be feeling a little stressed to find a match as the invader are approaching your tower. The spells and gears defiantly help balance the game when you start to feel overwhelmed. 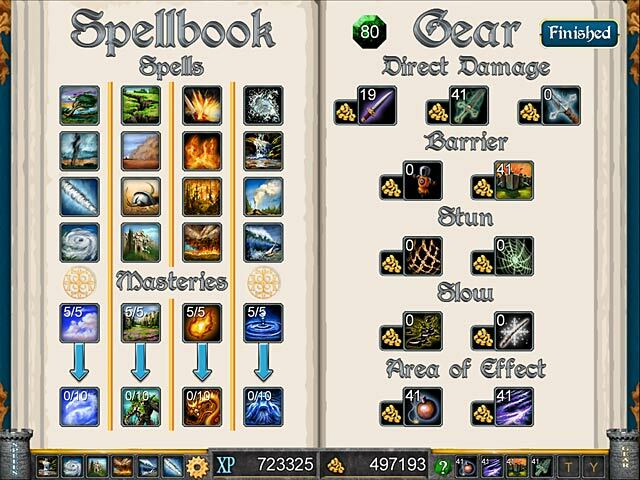 I also enjoyed RPG aspect of the away the spells and gear were handled. The sounds and visual are good but could be improved. But I play games for the game play not the visuals and music. 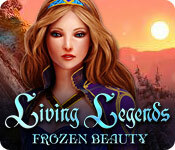 I have been playing it on easy and found that is the perfect difficulty for me. With two other levels of difficulty that means I will have a lot of game left for future play!!! The story line was OK but the fun factor made up for where the story lacked. I would definitely suggest this to friends, family, and everyone else. This game was a wonderfully fun surprise!!! As Match 3 games go, I don't often enjoy them. They're almost always the same formula: Match three things, flashy stuff happens, points. Yay. There have only been a few games that have really deviated from the formula and caught my interest. Tower of Elements is one of those games. Where ToE deviates is a rich storyline and an actual goal involved as opposed to get points and be awesome. ToE gives you a decent challenge in the genre including a small RPG element (improving through buying new spells and equipment, essentially "leveling up"). 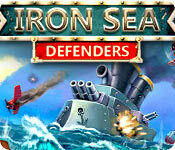 It's an in-depth game that allows you to combine strategy and arcade styles. I'd definitely recommend this to anyone who enjoys Match 3 and a good story.